The truth about removing a horse's wolf teeth, and if it's really necessary. Wolf teeth are sometimes removed if they are positioned in a way that might cause discomfort or other problems when the horse wears a bit. Q: Is removing wolf teeth necessary? When should it be done? A: “Wolf” teeth, the true first premolars, typically sit right next to the first large cheek teeth aka second premolars. 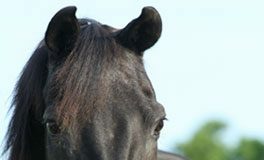 They do not occur in every horse, may occur only on the top or bottom arcade (or only on the left or right), and may be present but not visible because they did not erupt through the gum (known then as “blind” wolf teeth). They typically erupt around 5 to 6 months of age. Wolf teeth come in all shapes and sizes but are typically much smaller than any of the other teeth. 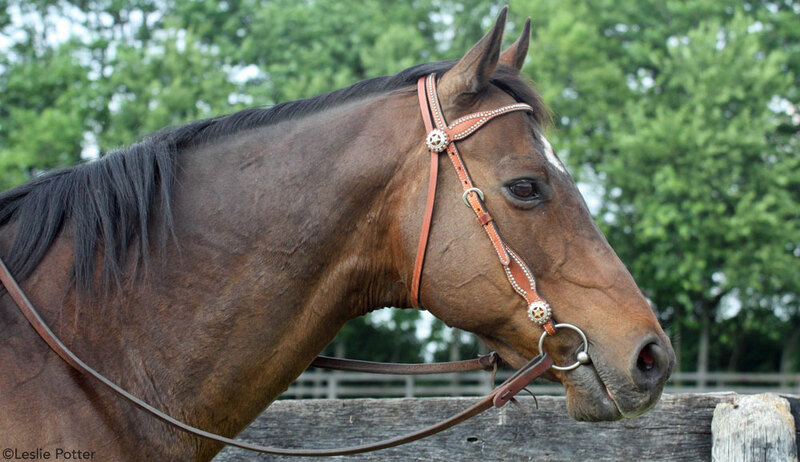 When they are abnormally positioned and have the potential to cause bitting issues it may be recommended to have them extracted, but many performance horses do just fine with normal wolf teeth.